Closet Theory, Silverton, OR, entered this HIS walk-in closet in the 2014 Top Shelf Design Awards. Features include mahogany stained wood cabinetry with crown and base, cedar-lined drawers, custom bench, adjustable shoe shelves, full lenght framed mirror and more. 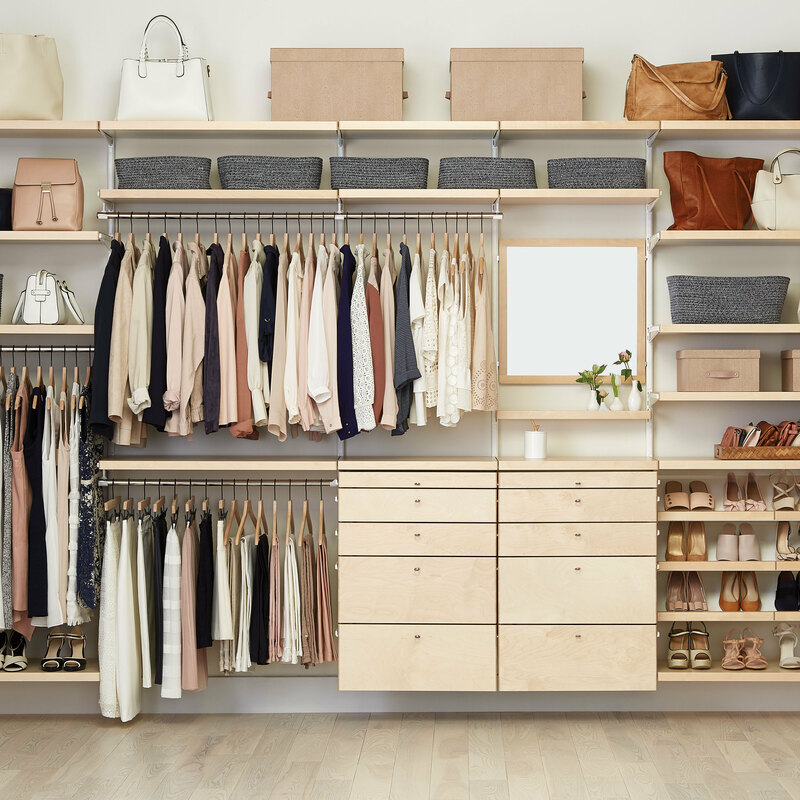 Closet Theory offers both residential and commercial closet design, as well as organizational and consultation services..